Sales Director Michael Gilmore sat down with George Cole from IER this month to talk about the latest buzz. There’s no doubt what was making the noise in 2014 TV market, Ultra High Definition (UHD) 4K TV and curved TV. It looks like this trend will continue into 2015 and beyond, but it is a trend that consumers are enjoying? Q: All the major TV manufacturers are pushing UHD 4K, sometimes along other technology like curved TV and Smart TV. Is the industry’s excitement shared by the consumer? A: I’d say around 80% of customers are not aware. I don’t think the manufacturers are doing enough to advertise 4K. Q: Do you think part of the problem is that UHD 4K sets were launched while standards were still being set? A: Yes, this was an issue about a year ago, when we didn’t know what was coming down the road. Some companies are offering consumers an upgrade option for older sets, which is a good thing. Q: What are manufacturers doing about providing UHD 4K content? A: At the moment, 4K TV manufacturers are providing retailers with some UHD content during the pre-Christmas period. However we are still waiting for Sky, BT & BBC to confirm their roll out dates. Netflix Amazon and You Tube are now streaming 4K content and this will increase into 2015. Q: Curved TVs are also being pushed by manufacturers, are consumers aware of these? A: Consumers are aware of curved a little more than 4K, that’s partly down to Samsung’s advertising. 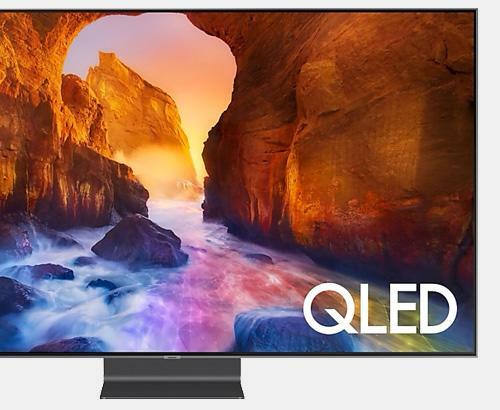 Q: What is the reaction when a consumer see’s a curved TV? A: It’s a Marmite effect, customers either love it or hate it. A: A room with the right lighting can show off the depth, width and immersion you can get with a curved TV. In our Bolton and Rawtenstall stores we have bespoke pieces of curved furniture that looks amazing. 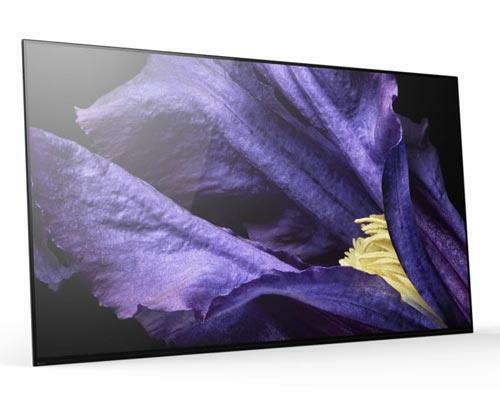 Q: Will we see more UHD 4K and curved TVs in 2015? 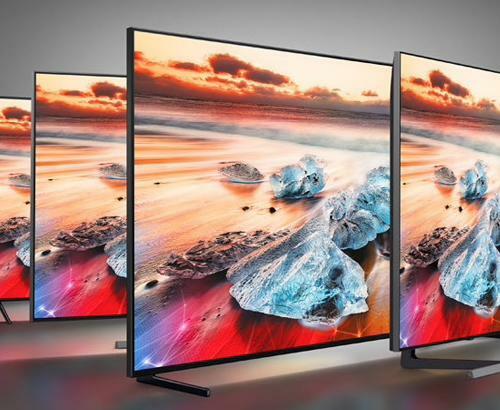 A: You can expect to see huge ranges of UHD 4K TVs at all prices points. Curved will come in many variations, each with it’s unique design. To read the full interview between George and Michael think click this link.